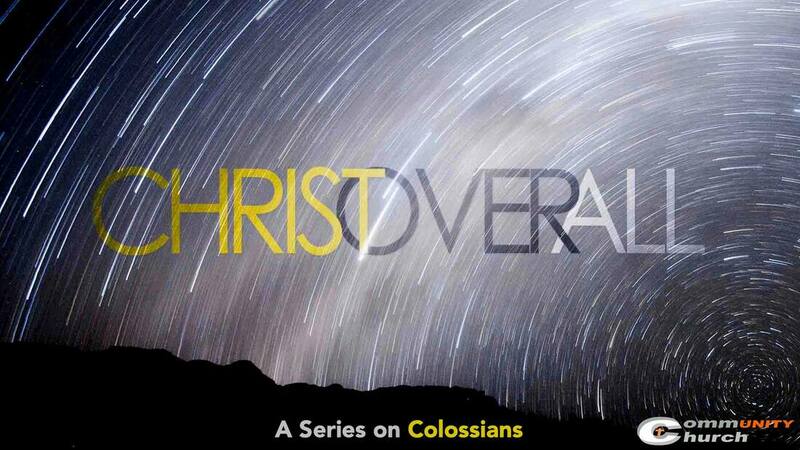 What this book and series will focus on is the PREEMINENCE of Christ. It’s not that we sprinkle some Jesus in to what we’re doing, or add something else on to our Jesus. We need to renew our minds to focus on Jesus ONLY. Jesus plus anything ruins EVERYTHING! So, we’re going to see that it’s ALL about Jesus and learn how to apply that to our daily lives and walk with Him.